We’re delighted to share the pages of this wonderful magazine with some of the most amazing games ever created! 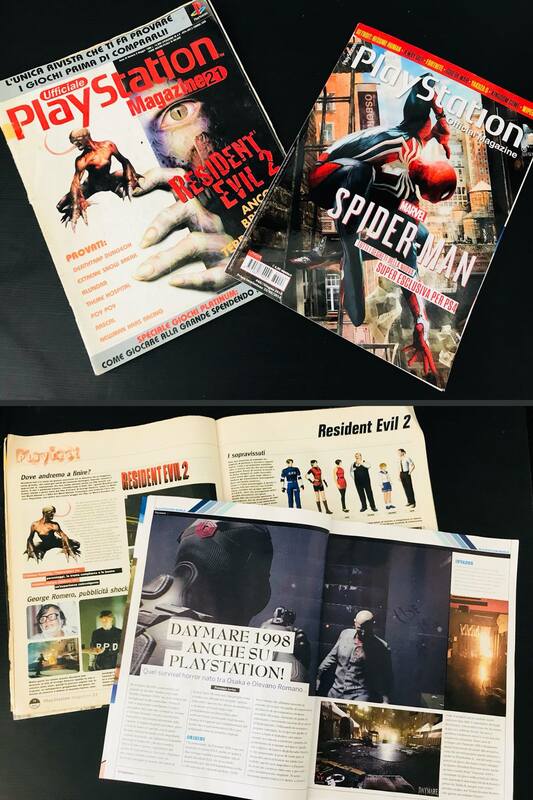 We grew up reading PlayStation Official Magazine and still remember the day we bought the copy with Resident Evil 2 on the cover page — the one you can see in the picture, which we still own and treasure. We sure have a thing for old video game magazines, do you still keep yours? By the way, today we can finally say we’re here too, thank you PlayStation Official Magazine Italia for this great opportunity! More info on the PS4 version of Daymare: 1998 coming in the next days so… sit tight!